Small Business Saturday has the tendency to sneak up on us. After the most overwhelming, over-shopped Friday of the year leaves us drained and dragging, the last thing on our to-do list involves waking up to spend more money, again. 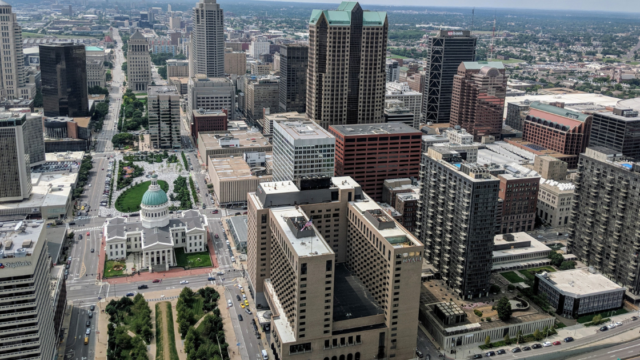 But Small Business Saturday gives us the opportunity to frequent local businesses like restaurants, shops, and attractions all over St. Louis. This helps boost our economy and lift the spirits of these small business owners! We know turkey leftovers usually hit the spot, but try out that local cafe around the corner for lunch! Sometimes, specialty boutiques charge more than your average department store, but the quality and customer service can’t be beat. 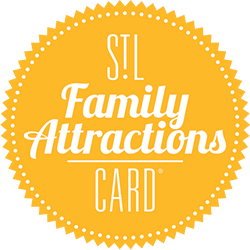 And since it’s the weekend, that means no school, so take the kids on a St. Louis adventure! This year, shop small on Small Business Saturday and help leave a big impact on our community.